Our stunning 3D charts are an heirloom keepsake that will inform and delight. Observe the water depth contours as well as point depth data. Shipwrecks, submerged obstacles and spoil areas are all included. Birch, maple and aspen layers are meticulously designed to maximize the detail at each scale. Our vision is to bridge the science of Geographic Information Systems (GIS) with the art of Cartography and precision wood working to create one of a kind art pieces you will enjoy displaying. Our current areas of covereage include Florida, Georgia, New Jersey, and South Carolina. New maps are coming out monthly so bookmark our site to see new maps monthly! Custom designs are welcome – let us give you a quote. These beautiful beach accent lamps are crafted out of Northern Red Birch and Maple. 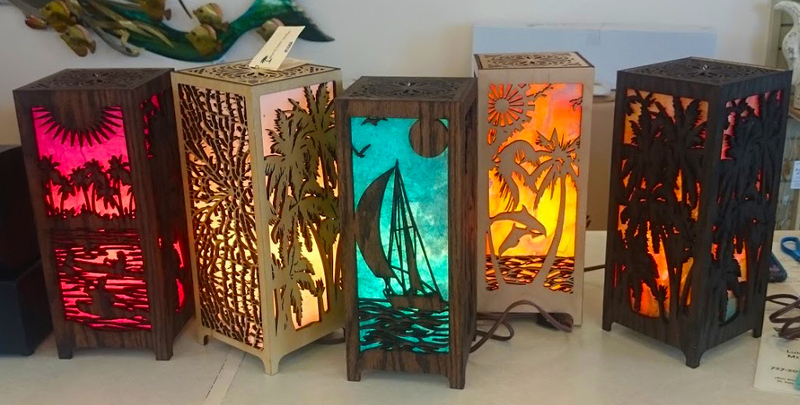 Hand-crafted and durable, these beach series laser cut lamps will bring warmth to any room. The design is subtle and sophisticated thanks to the glow of hand made Momi papers from Thailand. Melded with a backlit film, the outside stays cool to the touch and allows the lamp to project wonderful shadows across the ceiling. Each lamp is unique as every lens is different so your product will be one of a kind! 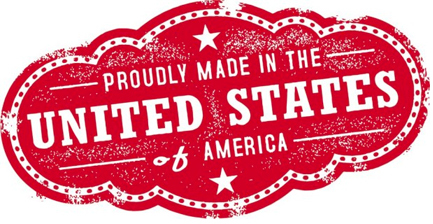 We know an investment in a quality product makes sense. That’s why we designed all our Beach Lamp Series to use exchangeable lens packs. You can buy a lamp with any lens and change it down the road with other options. We have four different Momi papers and lens kits that work with our lamps, giving you the flexibility to change the look whenever you desire. The accent lamp is about 6″ x6″ x 14″ and fits a mantle, end table or counter perfectly. It takes standard CFLs or LEDs. ©2018 Island Laser Designs, All Rights Reserved.